Provide a brief summary of your company or idea. Indicate what is unique. How much equity to date has been invested in the business? Are you interested in equity or deb financing? Stark Entrepreneurship Alliance is an economic development partnership serving the citizens of Stark and surrounding counties of Ohio. 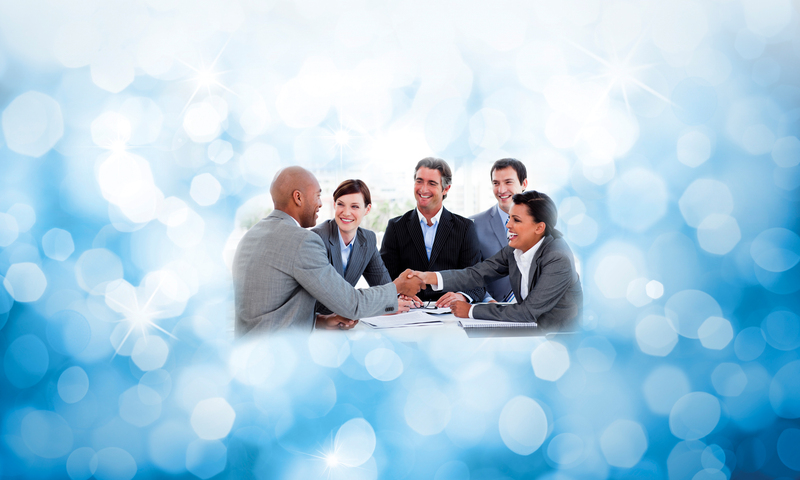 If we agree to provide you with business assistance, we will do so at no charge to you. We disclaim (and you waive) all warranties related to the assistance we may provide to you, and you also agree that neither Stark Entrepreneurship Alliance, nor its agents, shall be liable to you for any damages, including, without limitation, loss of profit or business opportunity.